What are some of your favorite things to do in the summer? For us, it’s hanging out at my in-laws’ house. Have I told you that they live at our local boy scout camp? My father-in-law is the Ranger, so he pretty much eats, sleeps, breathes camp life all summer so when we’re able to get together, we like to just hang out on their porch, the beach or the pool and relax. Coke is doing their Share A Coke promotion again. It’s so fun to find your name on a bottle! This year, they’ve also included Family, Friends, BFF, Love, emoticons and more! I grabbed some Family and Friends ones to share with my family, who also happen to be my friends. I did snag a Christina 20oz bottle, just for me! Walmart has the widest and most organized selection of Coca-Cola personalized 20 oz bottles, so be sure to look out for your name or that special someone’s name that you want to share a coke with! You can find your name here and order a bottle personalized just for you! We all take some food and drinks, Cokes included of course, over when we go and we always wind up with a bit of a smorgasbord for dinner. The adults enjoy sitting on the deck watching the kids run around and play, unless you have the youngest in the family. Yes, that’s us. Owen is constantly trying to jump off the top step of anything and everything. We spend a good portion of the time saving him from face-planting on the cement. My kids have no fear. Anyway… this normally goes later into the evening and around here the bugs get bad, especially at a boy scout camp that’s obviously in the middle of nowhere surrounded by trees. 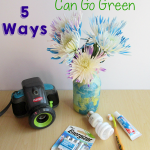 We used a 2-liter Coke bottle to create a fun candle holder that we can pop a citronella candle in, making us able to share our summer fun later into the night. This is a project that Charlie was able to help me with, which we all know is the best kind! Cut off bottom of 2-liter Coke bottle about 5 inches high. Mix plaster of paris according to directions. You can estimate if you want, but it should be about the thickness of pancake batter. Use a disposable cup and a popsicle stick so you can toss it afterwards. Pour plaster into bottom of Coke bottle. After it begins to set (about 2-3 minutes), add in your candle in the middle. Push it down to be almost level with the plaster. Decorate with gems, shells or anything else you wanted. Allow to firm up a couple of hours before removing from bottle. After 24 hours, it should be completely dry and ready to use. You could also paint the sides at this point if you’d like. I’m convinced that my father-in-law and I are the only one that the mosquitoes ever get, but I guess we can share our citronella candle in this pretty candle holder with everyone! I plan to get some shells the next time we’re on the beach to make one with shells in it, too. Summer is all about kicking back, relaxing and spending time with those you love! Walmart has personalized 20oz Coke bottles throughout the store in bins (found my name in the bin right when I walk in) and even in the coolers by checkout. Here is a list of Walmart stores where you can find a large quantity of personalized Coca Cola bottles to share with someone this Summer! If your store is not on the list you can still find these bottles at all Walmart locations. You can see how others are sharing their summer at the #ShareYourSummer Social Hub. What are you looking forward to this summer, and with whom would you Share a Coke? I’d love to hear your comments and ideas! 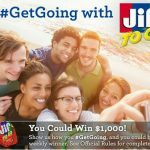 #GetGoing with Jif and Win $1,000! That’s a great recycling project with a fun outcome. What a neat idea, thanks for sharing. What a fun craft project. My hubby is always bothered by the mosquitos – it’s crazy how they are attracted to some people more than others! 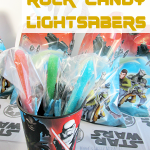 Chrysa recently posted…Best Buy: Samsung SUHD TVs, Jurassic World Sneak Peek + a Twitter Party! 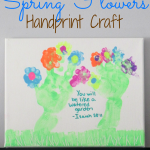 This is a cute and easy craft, thank you for sharing! What a creative craft! So cute! I always appreciate a good upcycling project. It would be wonderful to have each of my children make a candle holder for my inlaws to place in their garden. What a cute idea! This is very creative, I honestly wouldn’t have even thought of making such a thing but I would totally use it! What a neat little craft! I would have never thought to use the bottom of a Coke bottle as a mold for a candle holder. This is really unique! What an adorable idea. I know the boys would love to make this. These are really cute candle holders. They would be great leading up a walkway for a summer party. This looks like it might be a good family activity. It would also be great for nights out on our deck. 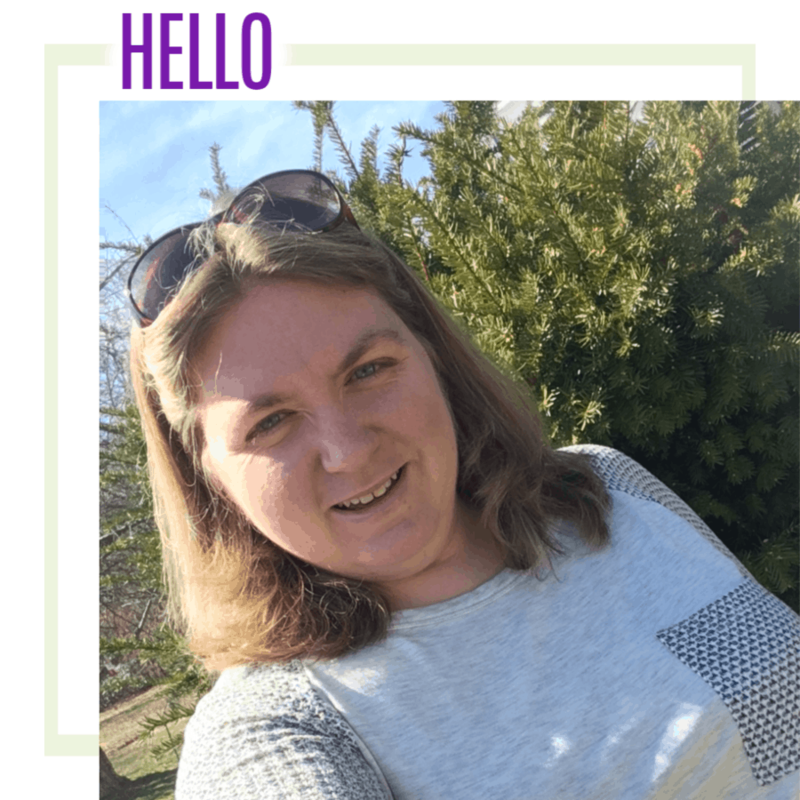 Thank you so much for linking up to Small Victories! That is an interesting idea. I’d never have thought of it. Oh, this is a super cute idea! Thanks so much for taking the time to link up with us over at the #HomeMattersParty – we hope to see you again on Friday! Thanks for sharing at the party. Pinned & shared. Hope to see you again this week! This is a great little craft my niece will enjoy.